Google signs up to recycling program. 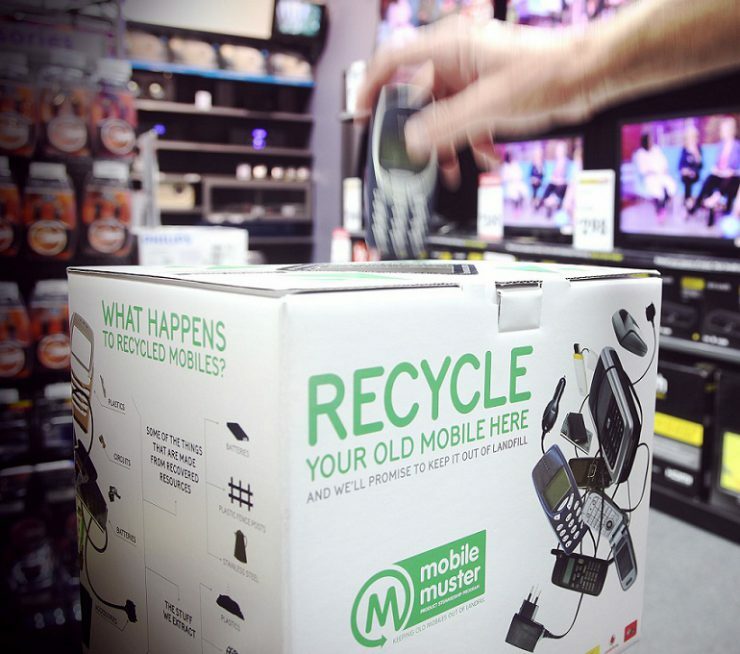 Google has joined MobileMuster, the industry recycling initiative that keeps old mobiles out of landfill. Google is the second major industry player to join the scheme following Nokia’s enrolment last month. 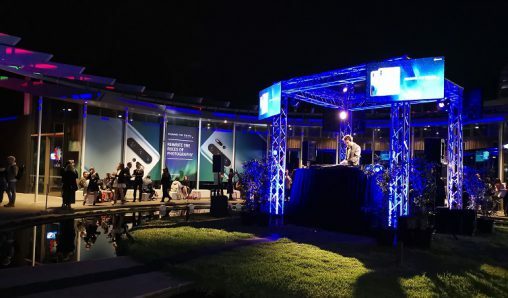 MobileMuster runs in partnership with mobile handset manufacturers and major network operators in delivering the free national recycling program that carries Federal Government accreditation as a voluntary stewardship scheme. 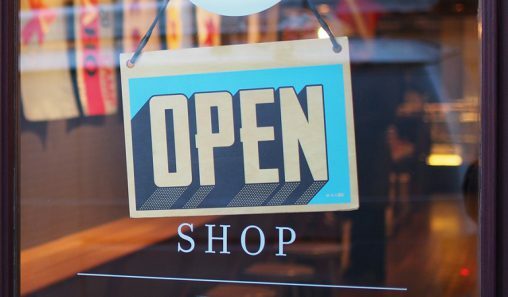 It accepts and recycles all brands and types of mobiles, batteries, chargers and accessories with over 3,500 drop-off points across Australia. 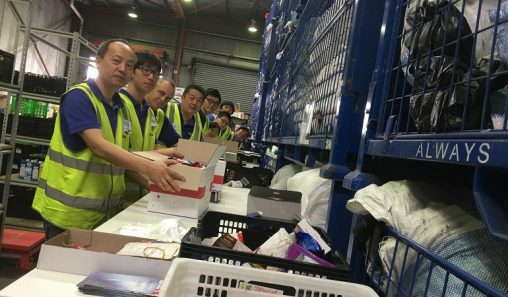 Since the program started in 1998 it has diverted more than 1,320 tonnes of mobiles and accessories from landfill for recycling, including an estimated 11.9 million handsets and batteries. Over 96% of materials used in mobiles are recyclable.